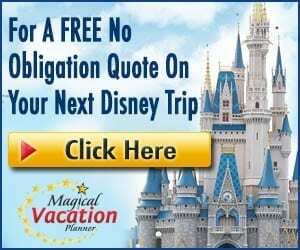 Magical Express, bus, boat, or monorail – Walt Disney World transportation is worth using! Sit back, relax, and unwind, as Disney Cast Members will take the wheel for you. Here are 8 reasons why we recommend taking advantage of these magical modes of transportation. Who doesn’t love spending more time in the parks? Our favorite part about taking advantage of WDW Transportation is that it saves us time! 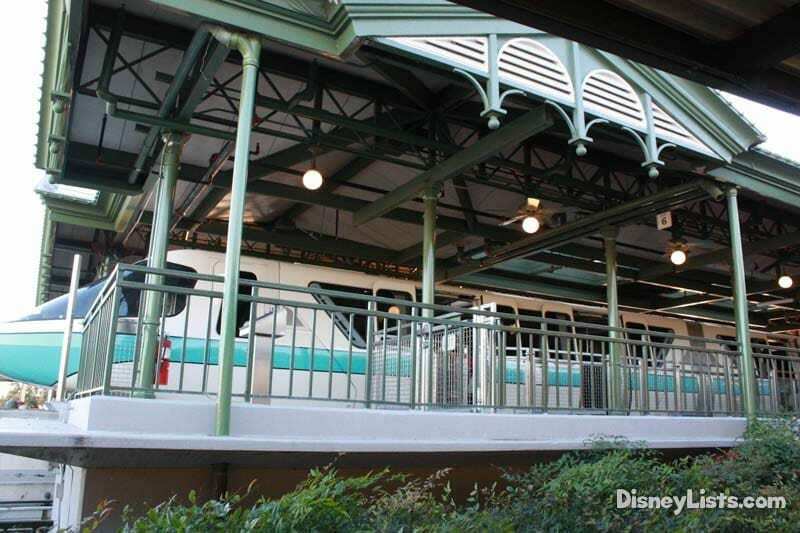 While the wait for the bus, monorail, or boat may seem like it takes a long time, trust that driving to the park is typically going to take you even more time. When driving you have to wait to enter through the entrance booths and walk or take a tram from what seems like the furthest parking spot from humanity. Save those legs for park walking – not parking lot walking. Several people ask us if they should rent a car while at Disney. Here’s the thing – unless you are going off Disney property, can you count on Disney transportation to take you anywhere your heart desires on property. Catch the Magical Express from the airport and save on a rental car or taxi. 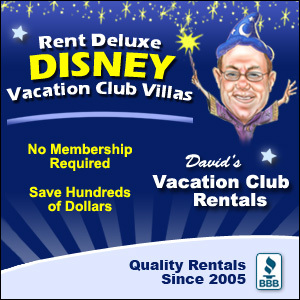 Let’s say you drive to your resort, keep in mind parking at the theme parks is free for Resort guests. However, you can still count on using gas money if you were to decide to drive to and from the parks throughout your trip. This also goes back to number one – using Disney transportation saves you time which in our opinion – time is worth money. Also, beginning with reservations made March 21, 2018 and after there is now an overnight parking fee at Disney resorts for guests. This added parking fee expense is another reason to skip the rental car. As wonderful as Disney maps out their parks and surrounding roads with big, bright signs – it’s inevitable that if it’s a new place for you, you are likely to make a wrong turn. We must admit, we’ve personally done this several times! You have arrived at your resort, the last thing you need to worry about is when to make a left or a right. You’re on vacation – so we suggest you put down the map, iPhone, or turn off the Garmin and let a Cast Member guide you to your destination. We promise they won’t have to stop and ask for directions. Driving around Disney can also be tricky with all the construction currently taking place. Disney Springs construction particularly can be tricky and traffic tends to get backed up in that area. The second obstacle besides construction to worry about are all the special events taking place at Disney. One particular, reoccurring event that comes to mind is the RunDisney events. These events are incredible and we absolutely love participating in them – but navigating through them is a beast of its own. Roads may even be blocked off on occasion but thankfully Disney buses know the best ways around both construction and special events! If your kids are like ours, taking Disney transportation is like another Disney ride in itself! The buses are great, the boats are amazing, and well, our kids would just ride around in circles over and over again on the monorail if we let them. Our kids also love the music being played on the bus when you enter the park grounds and the resort. Important messages are shared over the intercom that includes park hours of operation and other helpful information. It’s just something about the noise, the seats, the lights, and Cast Members that make a trip on Disney transportation the highlight of many little one’s experiences. Visiting Epcot? Maybe for the Wine and Food Festival? How about Hollywood Studios and their Star Wars specialty drinks? We won’t even mention the variety of adult beverage options at Disney Springs! Whether you are visiting a theme park, Disney Springs, or a resort – drinks for adults are just about everywhere and are typically rather tasty. If you plan to have a few drinks be smart about it. Take Disney transportation. Leave the car keys in the resort and keep yourself and others safe. On all our trips to Disney with family and friends, we’ve always had at least one stand out moment on a form of Disney transportation. We’ve all sat in the back of a bus with complete strangers and sang “Hakuna Matata” because the kids were singing – the adults joined in. We’ve relaxed on the monorail and chatted with fellow Disney Vacation Club Members about what they plan on doing for their next big trip. And we’ve held our little ones as the dose off to sleep on a calming boat ride. 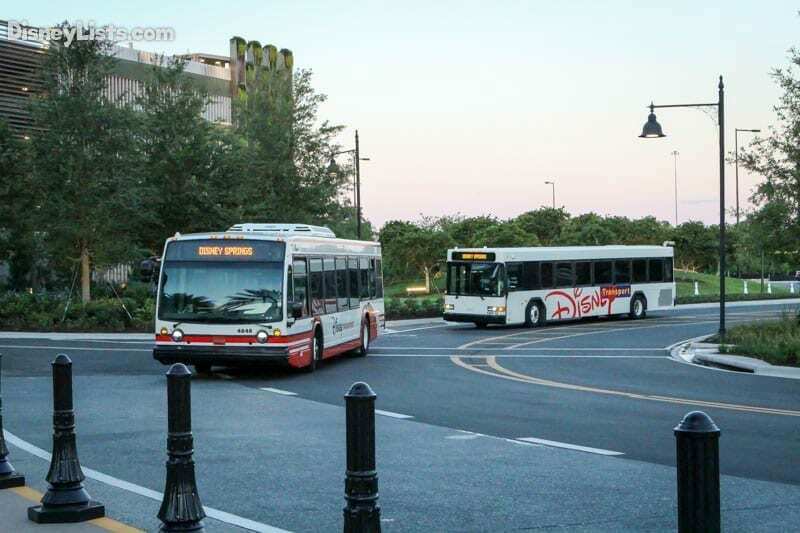 Whether you are one to sit back and keep to yourself or enjoy sharing a conversation to pass the time, the sense of community at Disney even comes through on their transportation options. 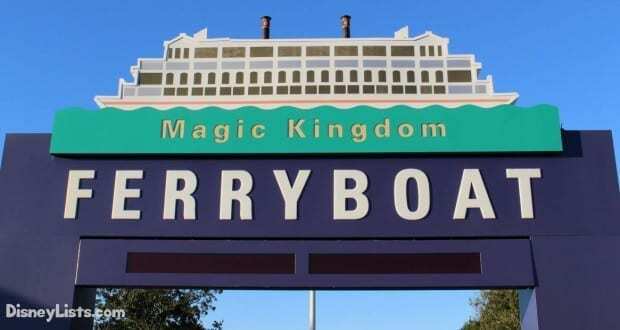 Last but not least, where else in the world can you ride a Ferry Boat, Friendship Boat, Highway in the Sky (Monorail), Magical Express, and a bus with a little more pixie dust than your standard urban transport? Disney offers so much to do and see, so take advantage of the great variety at your feet. Check out all the sights and have a fantastic time doing so! These are our top reasons to catch a ride with Disney Transportation based on our experiences. Whether you decide to use Disney transportation or take your own, keep in mind those around you so your magical trip (and theirs) stays a safe one.